Guardians of the Genome is a virtual reality (VR) game currently in development. 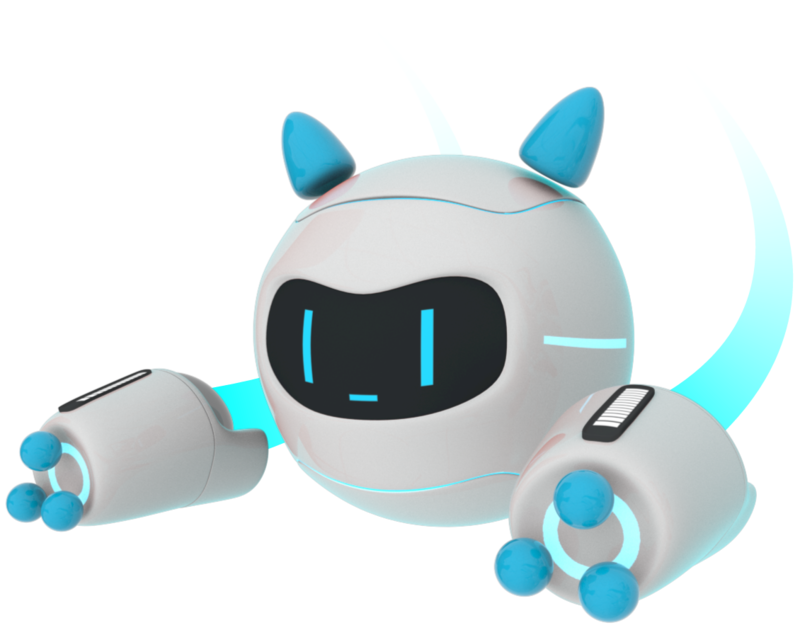 It is designed to teach players about accurate DNA structure and base-pairing through hands-on experiences. Equipped with special tools emulating DNA repair enzymes, players are tasked with fixing common mistakes in DNA called base-pairing errors. Guardians is a fun and immersive way to learn about this fundamental molecule of life. A prototype of Guardians is available for licensing to select educational groups and events in exchange for feedback and testimonials that AXS can use to guide further development and marketing. How can I play Guardians of the Genome? Guardians is still in development. We do have a prototype available for licensing to select educational groups and events in exchange for feedback and testimonials that AXS can use to guide further development and marketing. Contact us to learn more. What are the minimum hardware specs to run Guardians of the Genome? What is the timeline for release of Guardians of the Genome? A release date has not yet been announced. Keep an eye on https://guardiansofthegenome.com/ for news and updates or follow AXS Studio on social media. 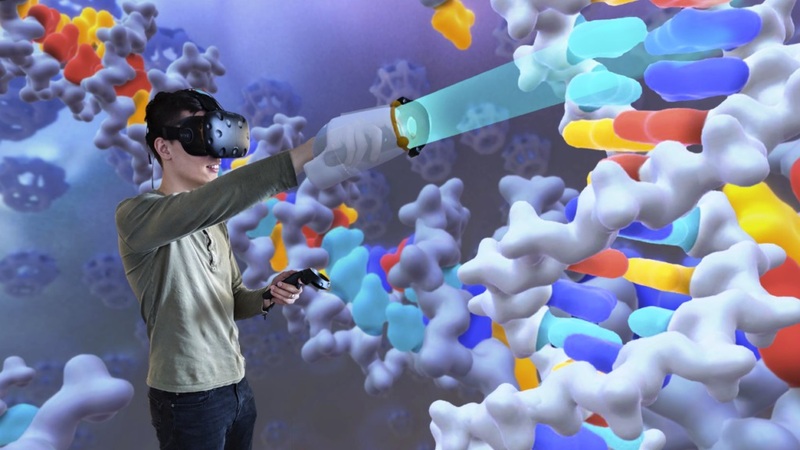 What VR headsets support Guardians of the Genome? Guardians is being developed for HTC Vive and Oculus Rift. Who is AXS Studio and why did you create Guardians of the Genome? 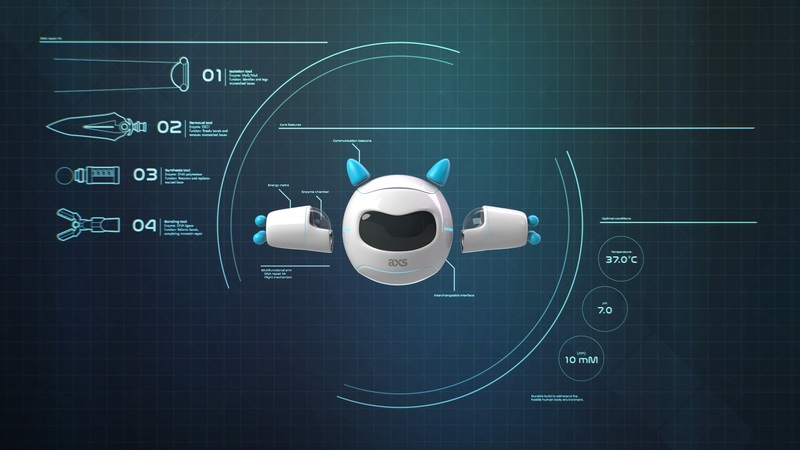 AXS Studio creates interactive experiences for education in science and medicine. 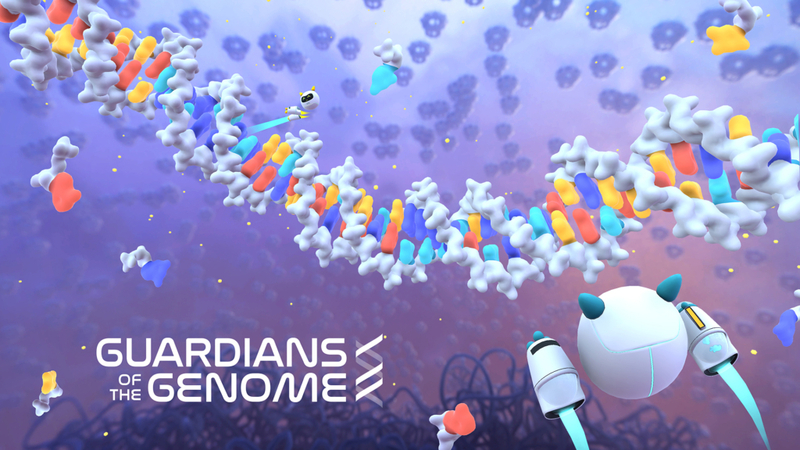 We started Guardian of the Genome to explore science learning with VR — and because we love science, visualization, and gaming! You can learn more about our work at axs3d.com. Who was Guardians of the Genome designed for? Guardians was designed with high school and undergraduate university students in mind (see Suggested Curriculum Connections); however, our goal was to create an enjoyable experience for any learner, regardless of their age or knowledge of the subject matter. Why an educational game? Can’t I just learn about DNA in a textbook? 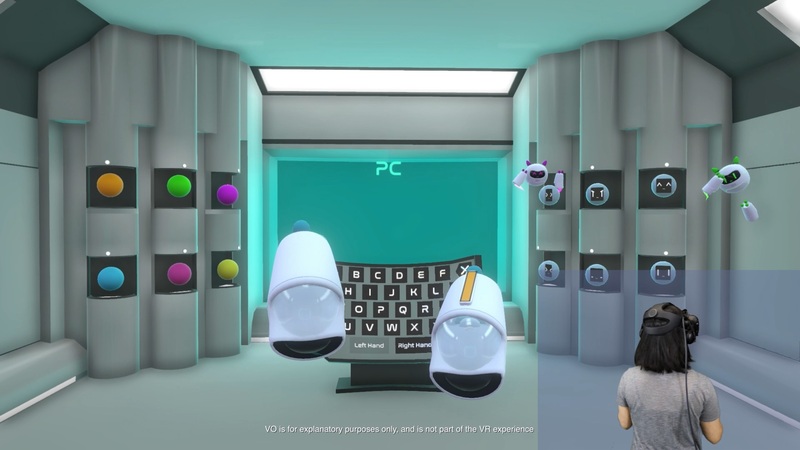 Educational games like Guardians allow learners to exercise their creativity, critical-thinking, and problem-solving skills to navigate complex concepts in a safe, immersive environment. Unlike traditional didactic teaching methods, educational games have the unique ability to motivate players by tapping into their intrinsic reward systems and desire to compete with themselves and with their peers. Learners are more engaged and have agency to direct their own learning in creative ways. We believe that Guardians can help students and the general public form a strong fundamental understanding of DNA, empowering and preparing them for a future world where the application of DNA-based technologies is commonplace. Exercise democracy and cast your vote for #Webby People’s Voice Award! VOTE VOTE VOTE for CRISPR-Cas9: Mechanism & Applications.